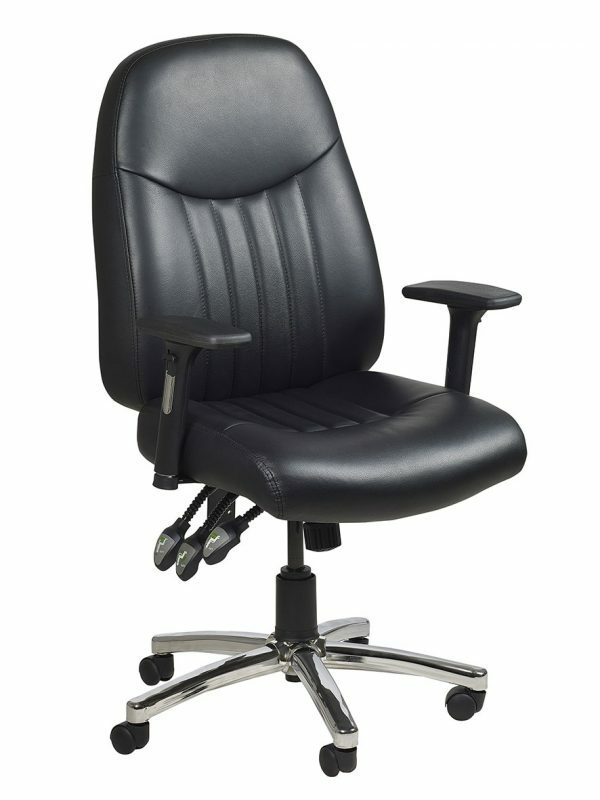 It’s important that you’re supported by a comfortable chair, especially when sitting at your desk for long periods of time. 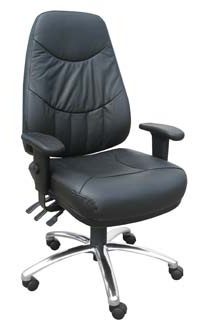 And there’s no reason why you can’t do this in style! 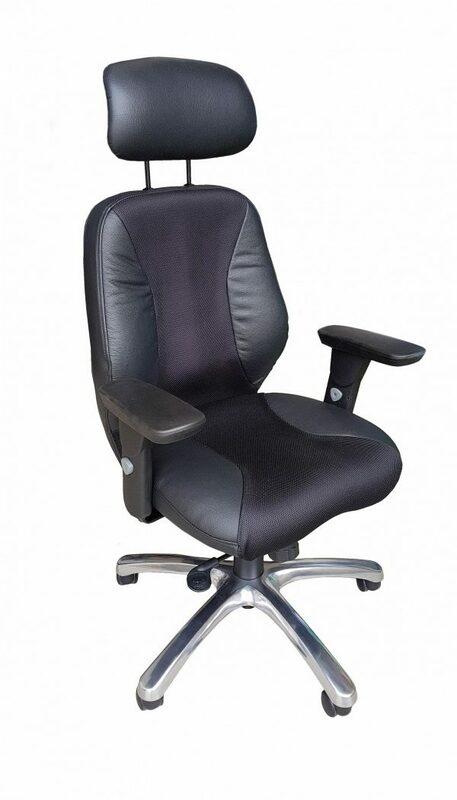 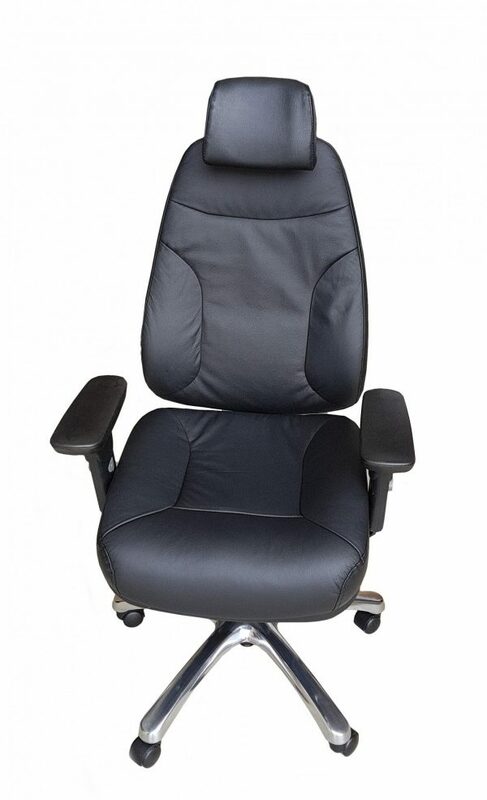 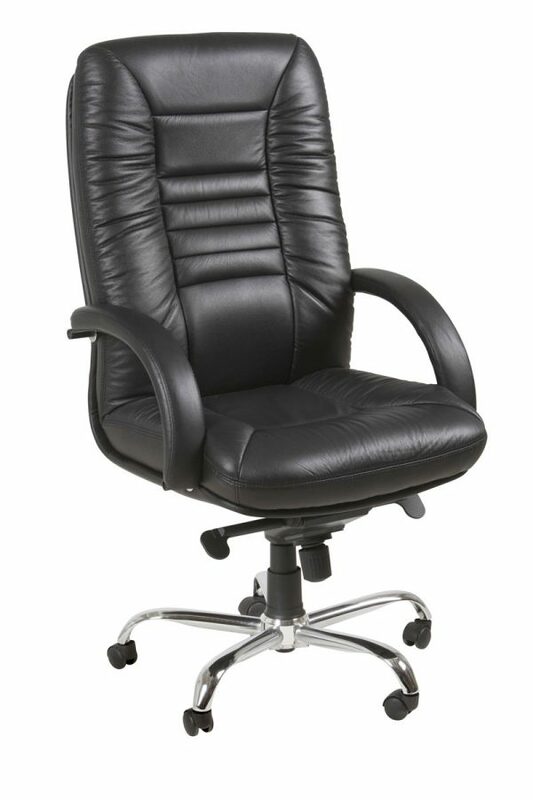 We provide a range of elegant and practical leather office chairs, which manage to be sturdy and lightweight at the same. 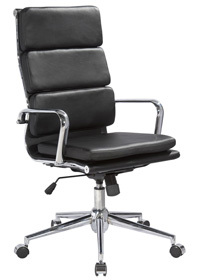 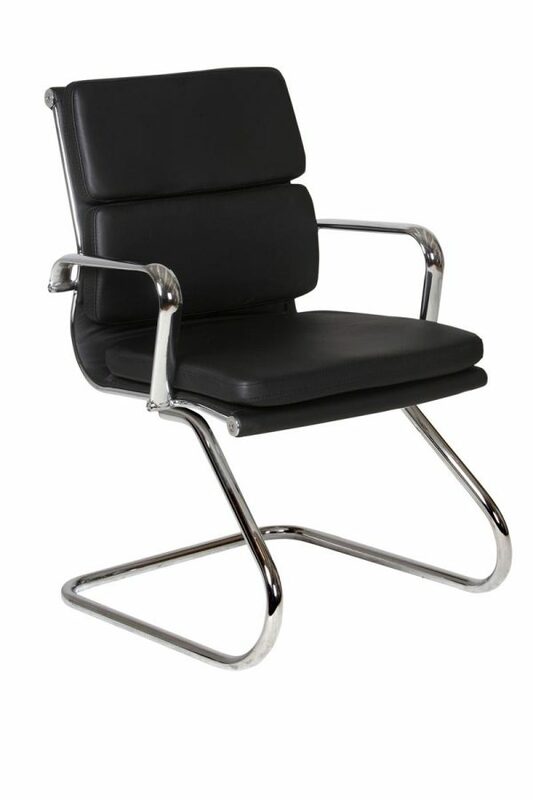 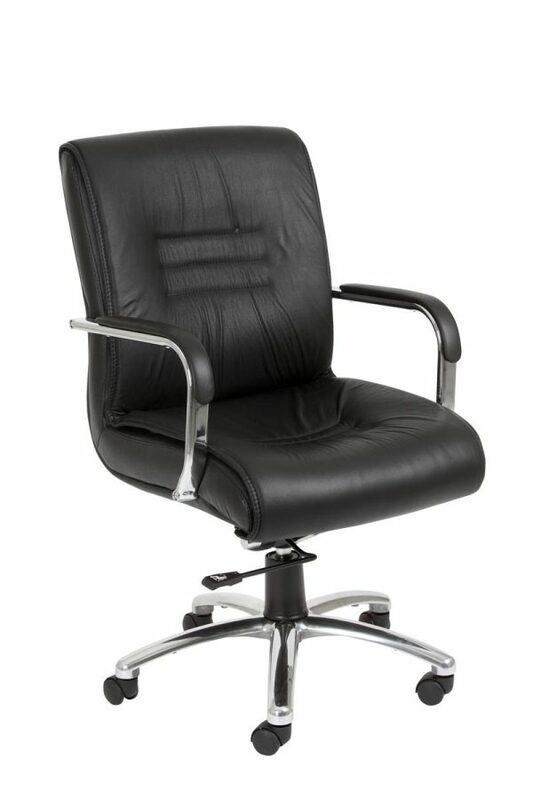 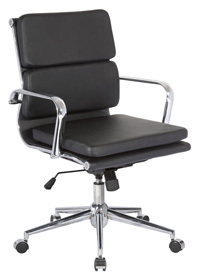 Our office chairs are available in either black or white and they’re made from high-quality leather, featuring strong chrome bases. 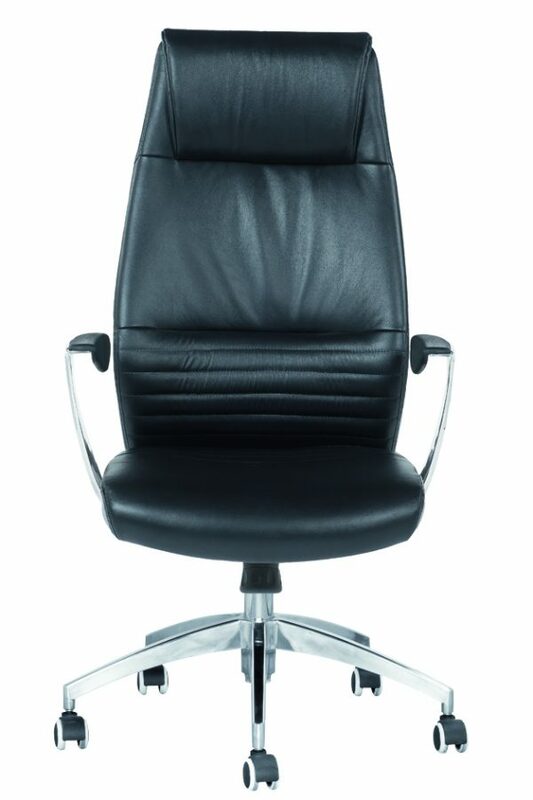 Look and feel like an executive in our luxurious swivel chairs, while impressing your clients with our classic client chairs. 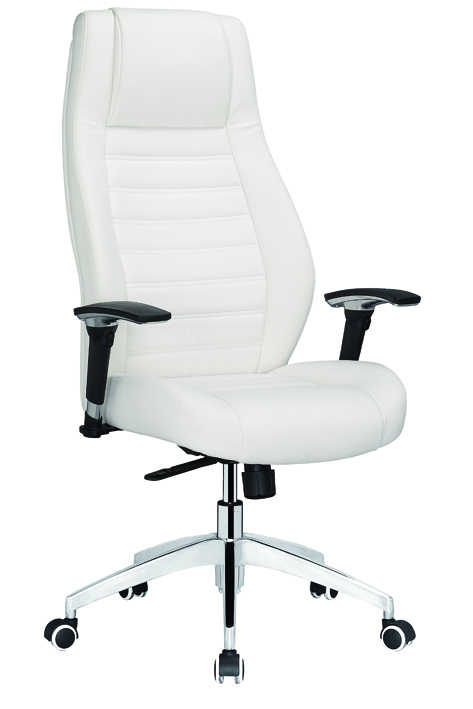 First impressions are everything!